World leaders gather in Paris to discuss climate change. 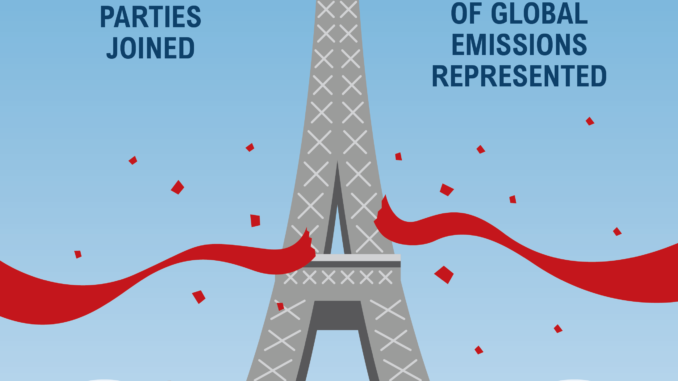 The gathering is part of efforts to ensure the implementation of the Paris agreement, which established an international framework to deal with global warming beyond 2020. The meeting is reportedly called by French President Emmanuel Macron. Leaders and cabinet ministers from nearly 100 countries as well as top United Nations officials are invited, said media news report. 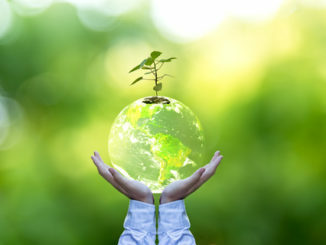 According to media news report, topics of discussion included move to secure 100 billion dollars per year climate action in developing countries. Reportedly US President Donald Trump has announced his country’s withdrawal from the Paris agreement, and also reportedly he has said his country would stop contributing to a fund for developing nations, media news report said.